Solignano, 27 June 2017 – Contemporary design rediscovers its essential appeal. 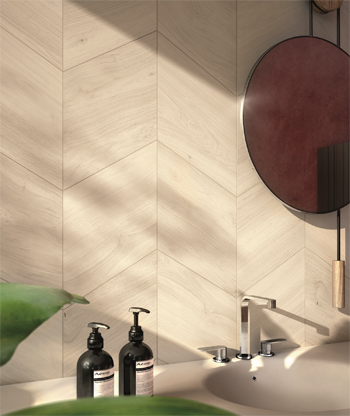 At Cersaie 2017 (Bologna, 25 to 29 September) Ariana will be showcasing a new ceramic tile collection with all the warmth of natural wood aimed at users who appreciate a natural look and welcoming atmospheres. 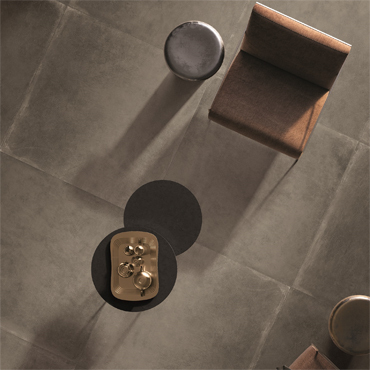 ESSENTIAL from Ariana, available in a palette of four contemporary yet timeless colours, brings charm and elegance to floors and walls. Almond, Beige, Oak and Grey are the stylish tones designed to open up new potential for combinations of materials and colours. 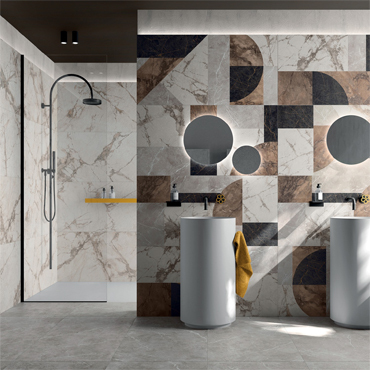 The Ariana Mix&Style philosophy continues to expand its aesthetic potential thanks to the range of single-calibre rectified modular sizes and the new geometric decorative solutions, which are ideal for experimenting with constantly new and original compositions and patterns. 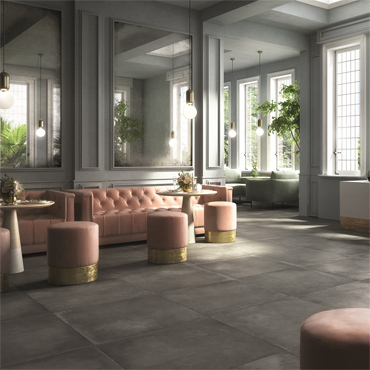 ESSENTIAL is produced using Ariana's most advanced ceramic technologies, WIDE and Auto-leveling, and comes in two sizes, 20x120 cm and the exclusive 26x200 cm. Cut from WIDE ceramic panels, ESSENTIAL planks are produced using a revolutionary pressing system that uses a dry raw materials compaction process to create surfaces with extraordinary technical qualities. The size and low thickness of the planks (just 7 mm) together with the exceptional elasticity of the Auto-leveling body allow the planks to bond perfectly to the substrate and create a uniformly flat surface.